This 100% non-GMO butternut squash seed oil has a deep golden colored hue with a nutty, buttery flavor reminiscent of toasted peanut or cashew. 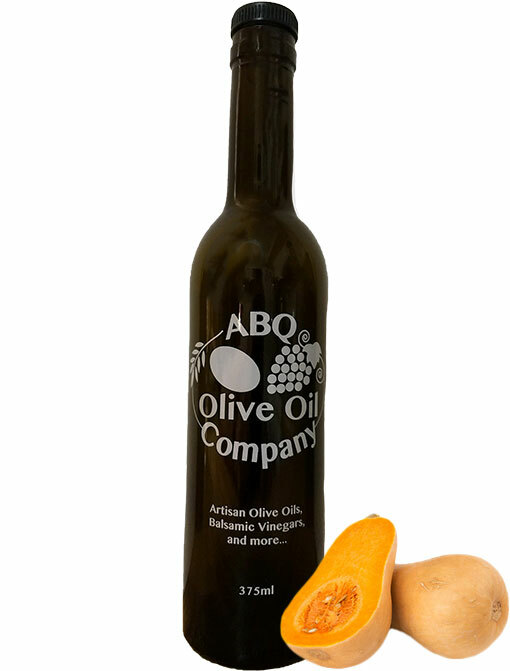 The oil is high in healthy mono and polyunsaturated fats and is a rich source of vitamin E.
Try our Butternut Squash Oil with roasted vegetables, grilled meats and fish. 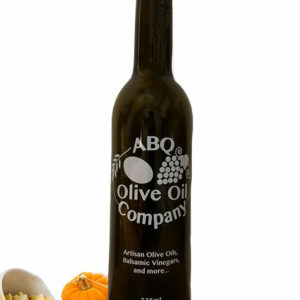 As a finishing oil with hearty soups or casseroles, roasted pumpkin and caramelized apple puree with squash seed oil drizzle. In place of butter on smashed red bliss potatoes with kale, onions and squash seed oil. 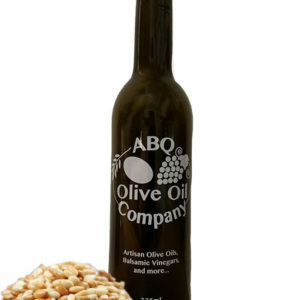 As a marinade and sauce ingredient for fresh fish dishes. It’s also a fun alternative to butter over popcorn, mashed potatoes, or polenta. 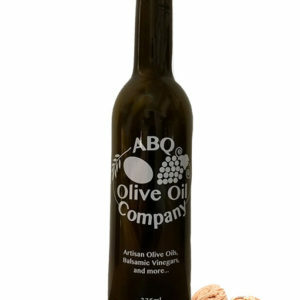 With a smoke point of 425 degrees, the oil is suitable for frying, sautéing or grilling.